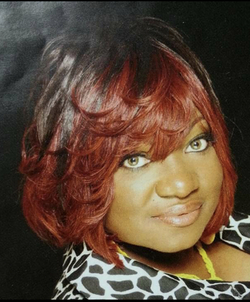 Services for Dedria Ann Smith, 55, will be 10:00 a.m. Saturday, December 8, 2018 at God’s Guiding Light Christian Church in Houston. Burial will follow 10:00 a.m. Sunday, December 9, 2018 at Cedar Grove Cemetery under the direction of Lewis & Walker Funeral Home in Jefferson. Ms. Smith was born February 27, 1963 and passed away November 29, 2018.